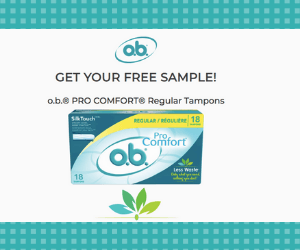 Get a free sample pack of O.B. tampons! 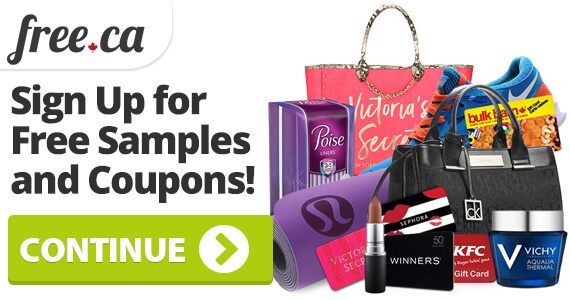 Just sign in or create your free Sampler account to claim your pack. 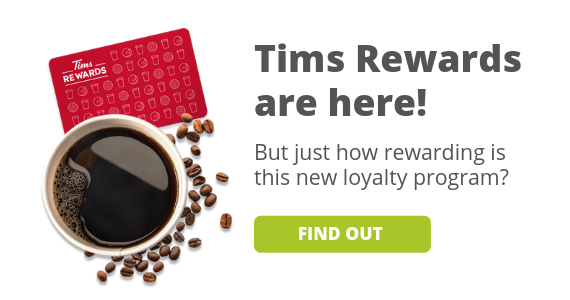 This offer is only available for a limited time, while supplies last. Whether you use O.B. already or you want to try them for the first time, this is a great chance to see what they are like before you buy. Want other health and wellness offers? Check them out here!